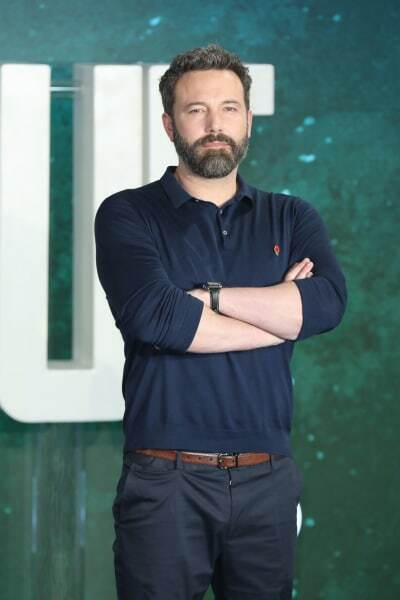 Back in March, Ben Affleck checked himself into rehab to be treated for an alcohol addiction that had been plaguing him for several years. 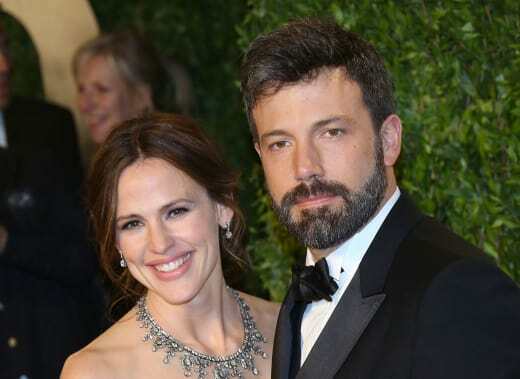 Affleck first got sober in 2000, following his first stint in rehab, but sources say he fell off the wagon shortly before his initial separation from Jennifer Garner in 2014. 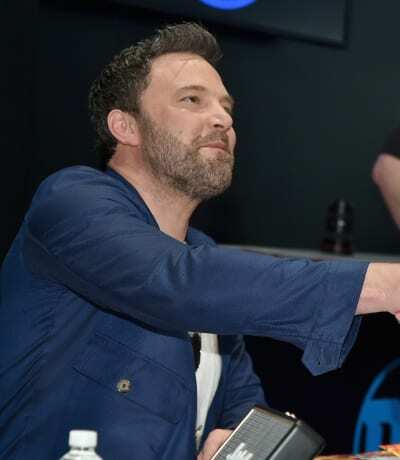 In a public statement, Affleck admitted to battling alcoholism and stated that he hoped his newfound sobriety would enable him to be a better father and form a closer relationship with his children. Unfortunately, as anyone who’s been down that road can attest, even the best of intentions can prove insufficient to the task of defeating an addiction. 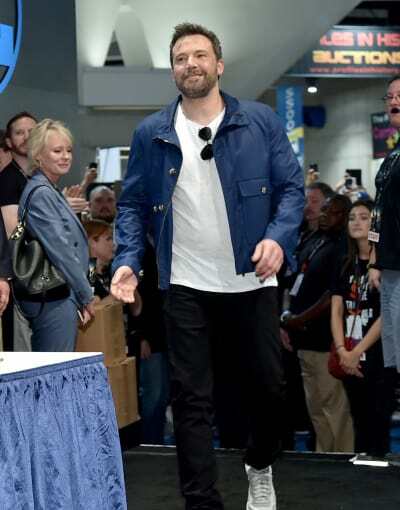 That’s a lesson Affleck reportedly learned the hard way over the summer when he decided to experiment with light social drinking just months after being discharged from rehab for the second time. 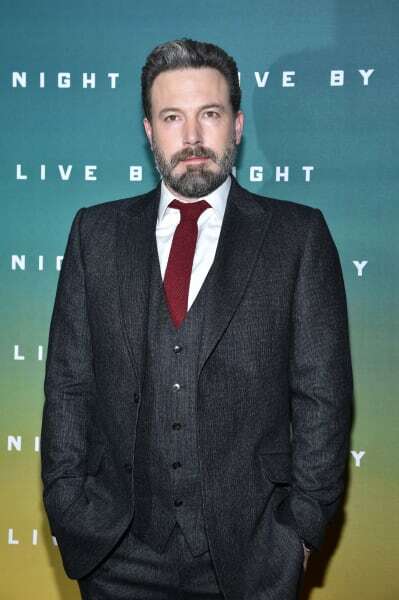 Affleck is dating Lindsay Shookus these days, and sources close to the couple say that their daytrips and shopping sprees often concluded with wine-fueled dinners at upscale restaurants. In September, Affleck and Shookus were spotted drinking together during a trip to her hometown outisde of Buffalo, NY. By this time, insiders say, Affleck was back to imbibing on an almost-daily basis, but remained in denial about his relapse. Eventually, Affleck confronted his demons and quietly checked into rehab for a third time on September 25. But according to a new report from Us Weekly, it took an intervention orchestrated by Garner and Ben’s brother, Casey Affleck, to get the Oscar winner to realize he was careening toward rock bottom. Yes, it seems Garner still plays an active and beneficial role in Ben’s life and volunteered to help upon learning that the father of her children was once again spiraling out of control. “After everything they’ve been through, she is going to continue to be there for him when he needs her,” a source tells the tabloid. “[In rehab, Ben] got into a great headspace,” says the source. “Ben will do whatever it takes to be a great ­parent,” says one insider. We wish Ben all the best and hope that he continues to receive the support he needs. Next story Katharine McPhee Responds to David Foster Dating Rumors! Previous story Jenelle Evans: Slammed By ALL of Her Exes on MTV Special!